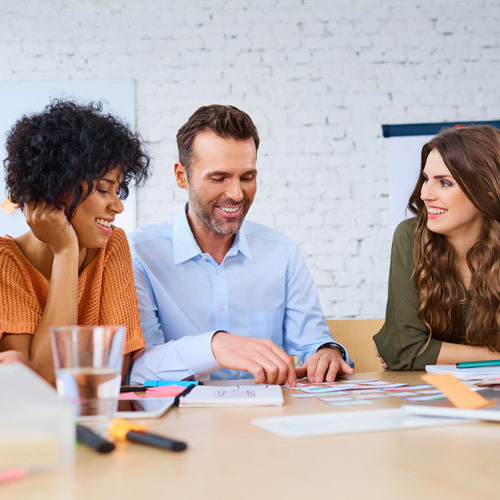 THE GC INDEX® IS A RADICAL RE-THINK OF HOW ORGANISATIONS IDENTIFY AND NURTURE KEY TALENT IN THE FUTURE; IDENTIFYING HOW PEOPLE AT ALL LEVELS ORGANISATIONS MAKE THEIR IMPACT. 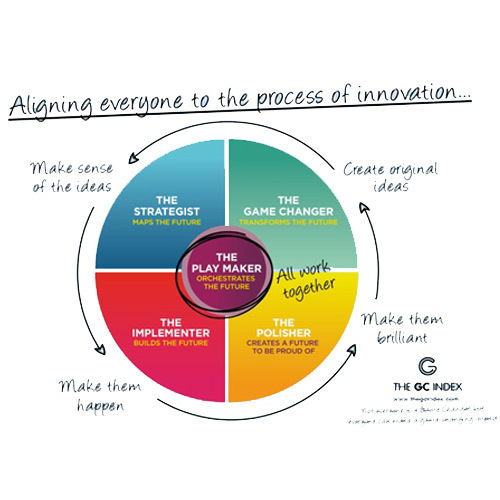 This is a new online assessment tool which enables individuals, teams and organisations to identify how they make their impact and how they can change the game.Unlike other assessment tools The GC Index® doesn’t measure personality type, skills or leadership qualities, instead measuring the preferred inclination of how individuals contribute to a project, role or organisation. It is truly revolutionising the way that individuals, teams and organisations operate, shifting mindsets to focus on impact. It’s this that is accelerating growth and transformation. Contact me to arrange your personal profile and 1:1 feedback session or to discuss a proposal / package for your team. See what others say. View my testimonials.